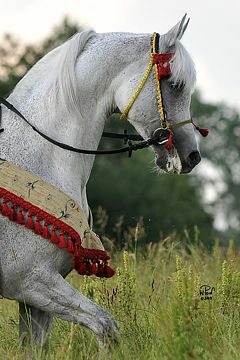 The prestigious 2014 WAHO Trophy for Poland has been awarded to the stallion Echo Apollo, a fine example of the versality of the Arabian breed. 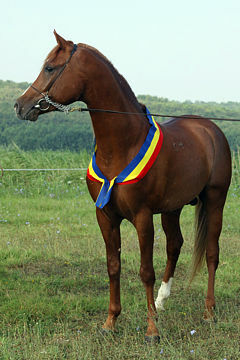 According to the traditions of the Polish breeding programme, he represents all the desired qualities such as beauty and stamina in one. 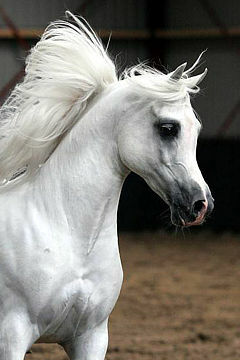 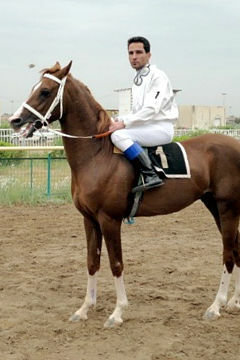 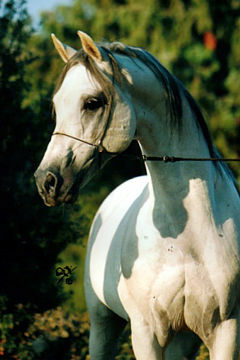 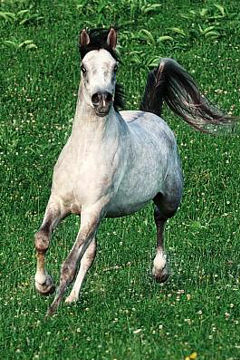 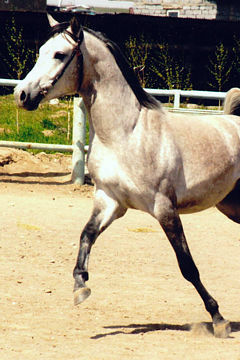 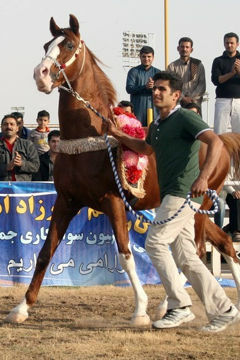 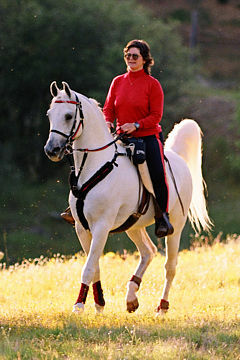 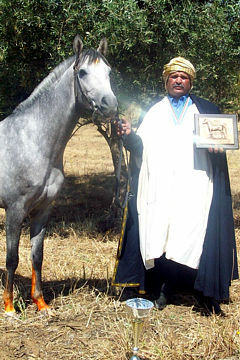 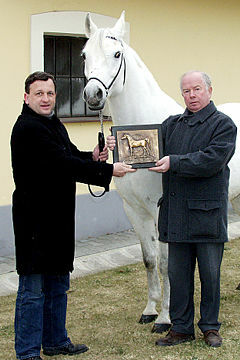 Echo Apollo, thanks to his national and international show and sport achievements, became a true Ambassador of Polish Arabian breeding. 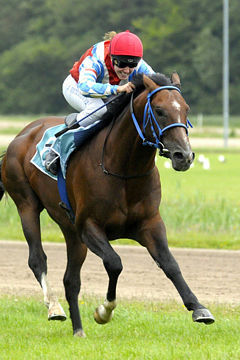 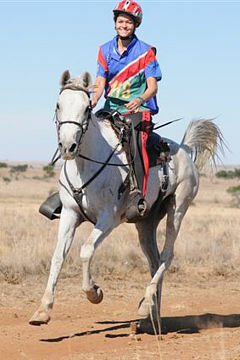 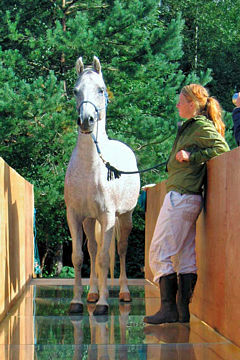 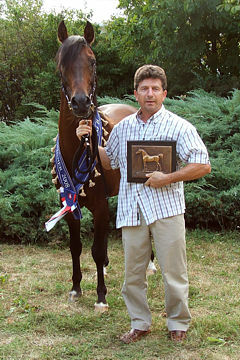 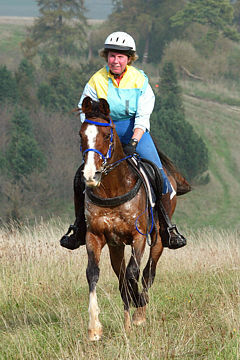 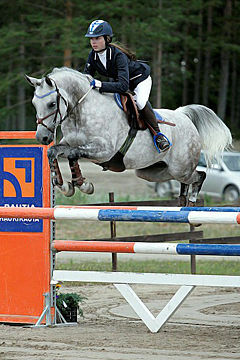 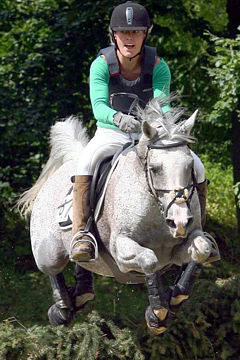 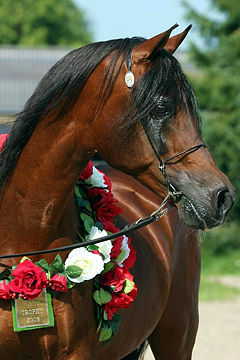 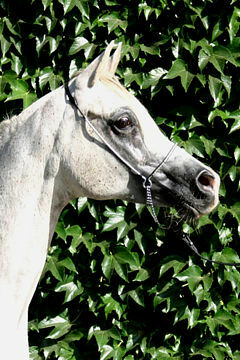 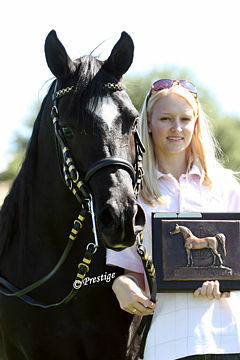 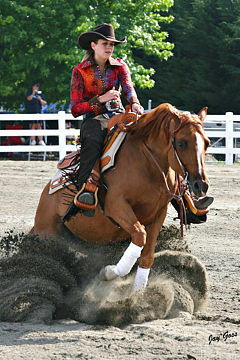 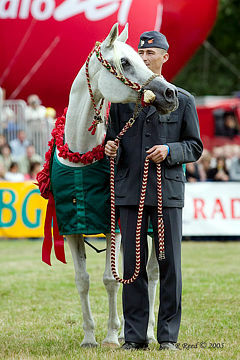 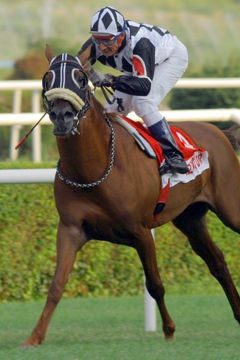 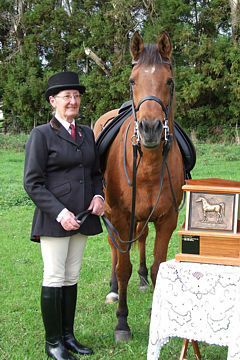 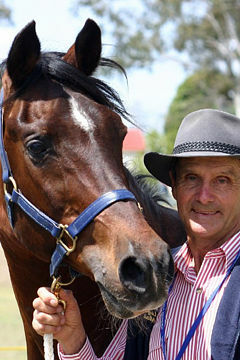 Among his most important show results between 2009 and 2012, apart from several top 5 class results, are: 2009 – Polish National Championships,Top Five Polish National Junior Champion Stallion; and 2012, AHO Breeders & International Championships Europe, Warsaw: Top Five Senior Champion Stallion. 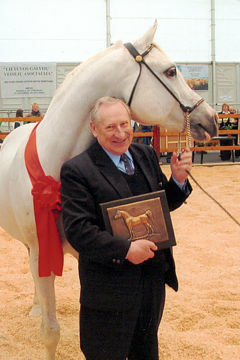 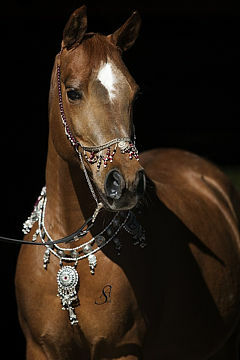 2013 – Austrian National Arabian Horse Sport Championships, Stadl Paura: Gold Medal – All Around Classic; Silver Medal – Classic Pleasure; Silver Medal – Dressage. 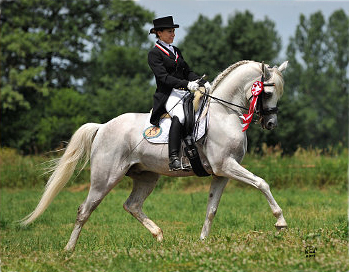 Lower Austria Regional Arabian Horse Sport Championships, Stadl Paura: Silver Medal – Classic Pleasure and Silver Medal – Dressage. 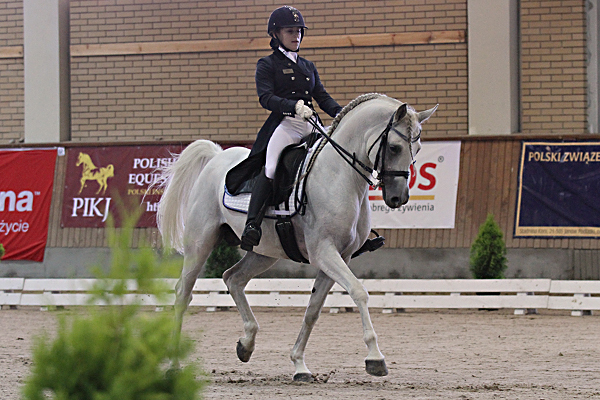 5th Polish National Arabian Horse Sport Championships, Janów Podlaski: Bronze Medal – Dressage; Gold Medal – Classic Pleasure. 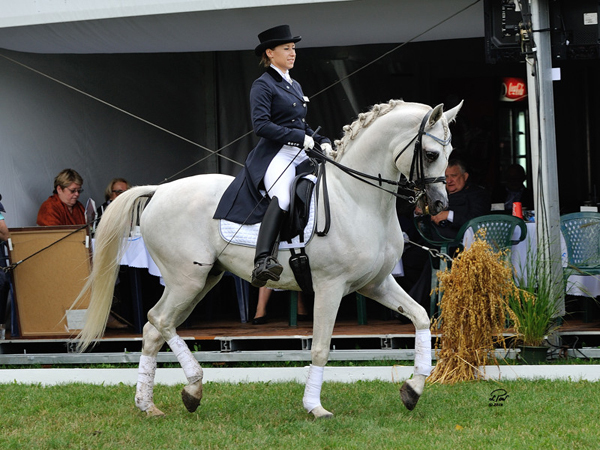 2014 – Austrian National Arabian Horse Sport Championships, Stadl Paura: Silver Medal – All Around Classic; Bronze Medal – Classic Pleasure; Bronze Medal – Dressage. 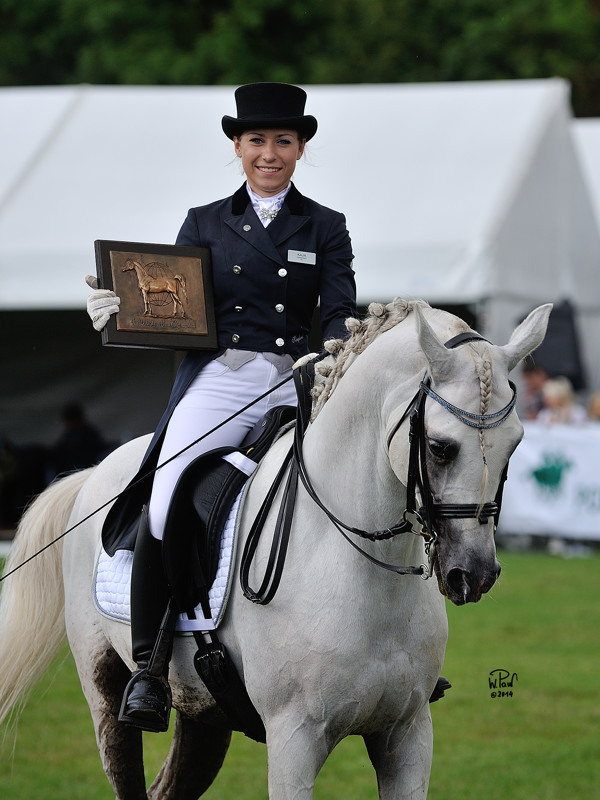 11th European Arabian Horse Sport Championships – Janów Podlaski: 5th place – Finals – Dressage; 4th place – Finals – Classic Pleasure. 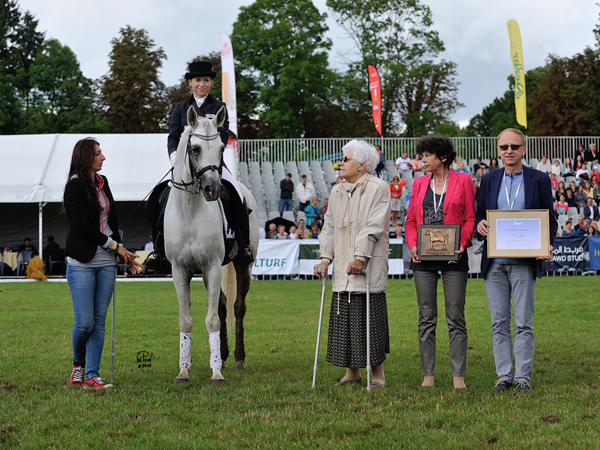 The WAHO trophy was presented by Mrs. Krystyna Karaszewska, the Registrar of PASB, and Mrs. Izabella Pawelec-Zawadzka, Member of WAHO Executive Committee, in a special ceremony during the Polish Arabian Horse Days at Janów Podlaski Stud on 17th August 2014. 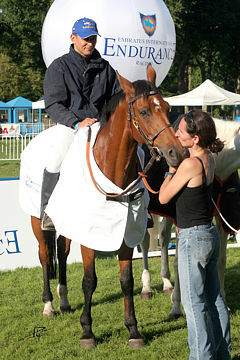 Receiving the Trophy was Ms.Kaja Dembińska, the owner and rider since 2013 of Echo Apollo, in the presence of his breeders Mr. & Mrs. Krzysztof and Ewa Poszepczyński from Chrcynno Palace Stud.